Stop worrying about additional tools to help automate your business. 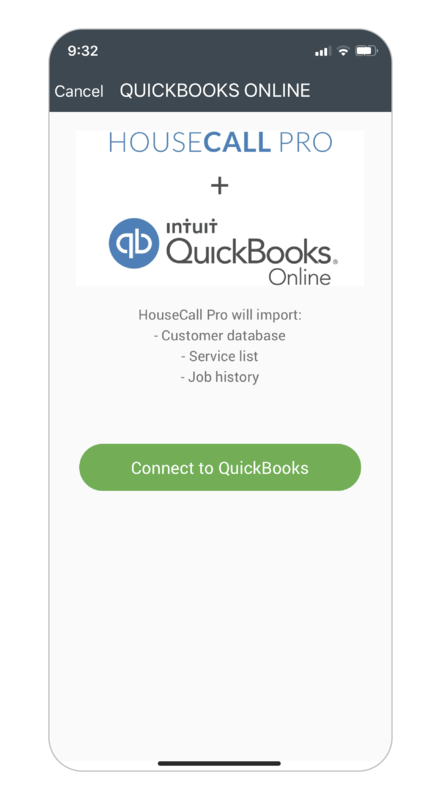 Housecall Pro integrates directly with your Quickbooks Online account. Easily import all of your invoice history with just a single click into your Housecall Pro account. View new and old price & customer list data all in one place. 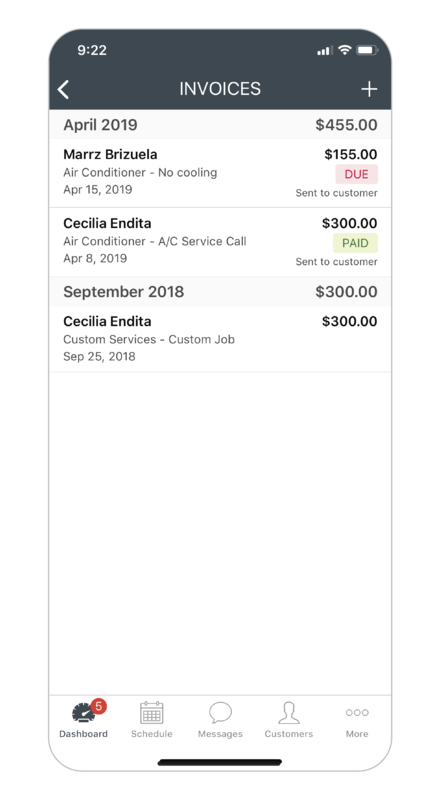 Never have to worry about manually updating your Quickbooks Online account, Housecall Pro will push all invoice line items to your account for you. 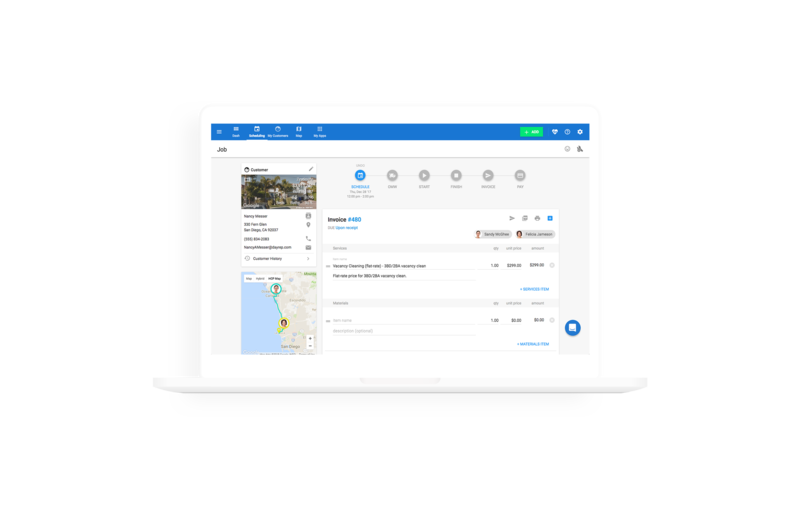 While regular forms of payment may take up to 48 hours, Housecall Pro Instapay allows you to see money in your bank within 30 minutes. Say bye to paperwork and no more chasing down payments. All of your invoices and payments can be easily accessed with our tool. Existing invoices and payments will automatically be synched to your QuickBooks Online account. 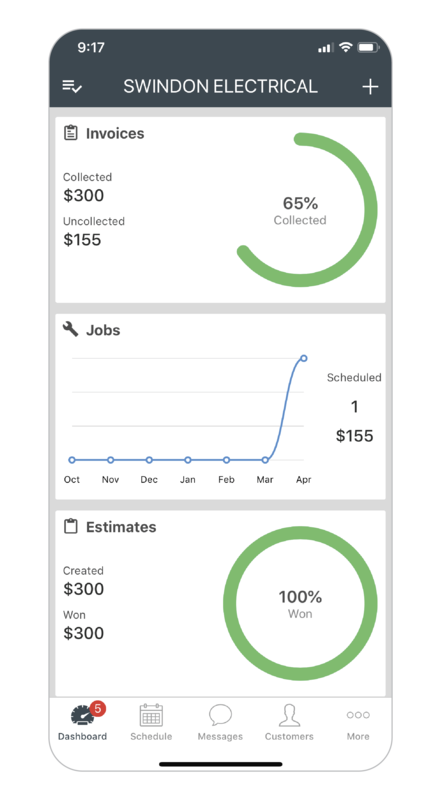 My Money by Housecall Pro has all the essential tools you need to manage the money side of your business.